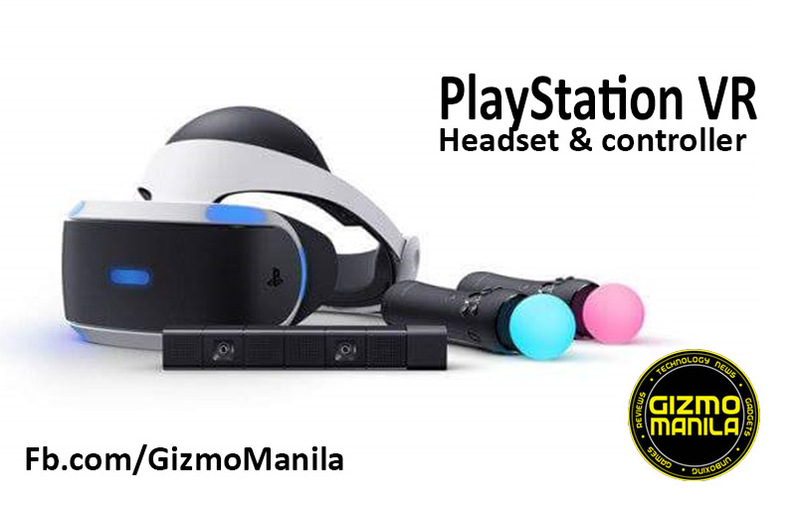 Home / games / playstation / Sony / vr / Sony PlayStation VR will be available in the PH on October. Sony PlayStation VR will be available in the PH on October. PlayStation VR and PlayStation Camera bundle - PHP 25,290. Pre-order of PlayStation VR will be available at selected Sony Centers and PlayStation Authorized Dealers starting July 30, 2016. Customers can pre-order PlayStation VR or PlayStation VR w/ PlayStation Camera, while stocks last. For more tech news follow us at Fb.com/GizmoManila and Instagram.com/Gizmo_Manila. Hi, This is a good post, indeed a great job.. You must have done good research for the work, i appreciate your efforts.. Looking for more updates from your side.